The winners were announced in Singapore this morning. See below for details on what made these entries stand out. The presentation took place during Campaign’s Top 1000 Brands Breakfast Briefing. These days it seems like a five-minute egg timer might be the most appropriate tool for measuring the duration of agency-client relationships. So the 22-year union between Subaru of New Zealand and BC&F (Barnes, Catmur & Friends) Dentsu, is not merely an outlier, but a little bit freakish. What could account for such longevity? Turns out that like many married couples who stay together, the pair bonded by weathering tough times early on. “We got together under the worst possible circumstances, where the future looked bleak and even six months seemed like a long time to survive,” says agency founder and partner Daniel Barnes. 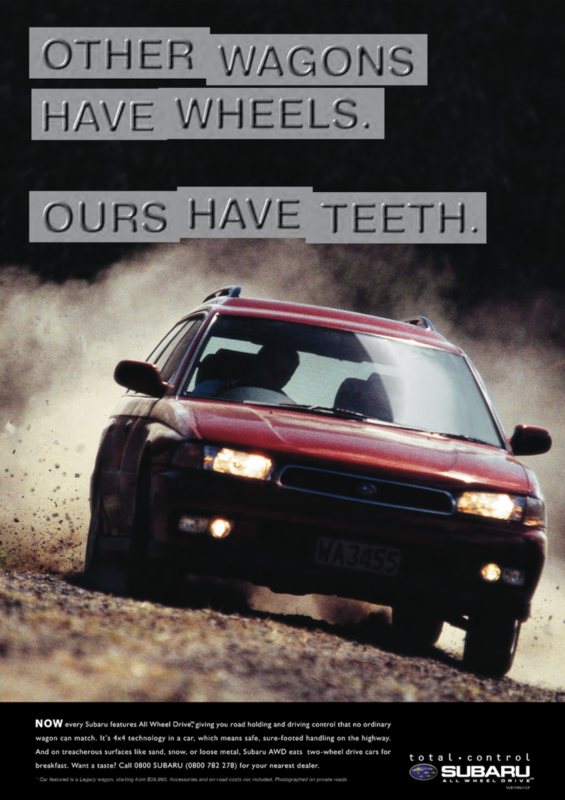 Wal Dumper had only been Subaru’s head of marketing for a few weeks in 1996 when the leaders above him, and the incumbent agency, were sacked amid talk that the brand was close to closing its doors. Dumper found himself promoted to MD, and following an emergency pitch chose a two-person agency that had never handled an automotive account. The partners devised a marketing-led turnaround strategy and somehow sold it to the corporation even though it meant focusing on a segment that accounted for only a single-digit percentage of Subaru’s sales at the time: all-wheel drive (AWD) vehicles. The strategy involved reducing the number of dealers and repositioning the brand as a premium choice. And it worked. The ads the agency produced got talked about, and soon the brand was selling more cars than it had before the shift—through half as many dealers. 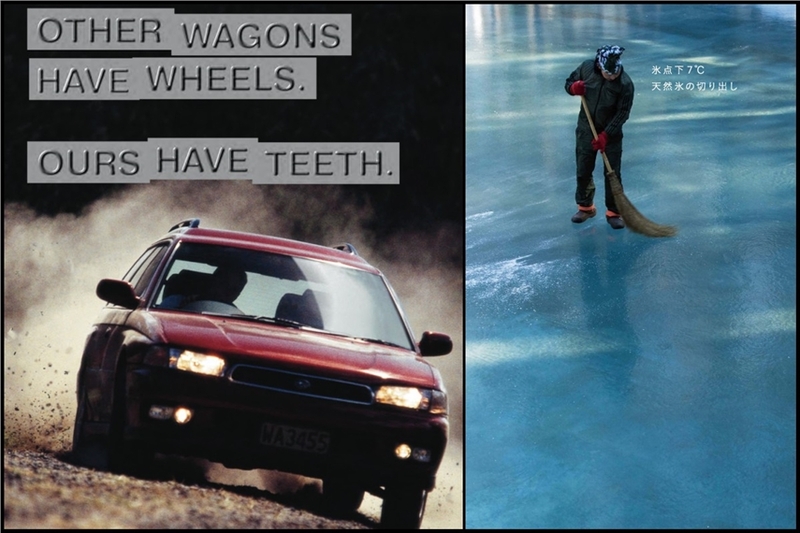 Over the ensuing decades, Subaru and BC&F navigated challenges and changes including an influx of AWD competition on both the low and high ends, the 2008 financial crisis, the brand’s global decision to discontinue the locally popular Legacy model and the agency’s integration with the Dentsu Aegis Network. Today, client and agency management still work closely on a weekly basis, and they continue to view most business problems first through a marketing lens. Dumper and Barnes are still the leaders—a rare and invaluable form of continuity that shouldn’t be discounted. And on the global list of markets with the most Subarus per capita, New Zealand remains near the top. Minimal contractual formalities: BC&F Dentsu believes that when metrics rule the roost, people inevitably game the system on both sides, and day-to-day tracking comes to dominate everyone’s time and energy, rather than solving problems, maintaining relationships and doing great work. Values over processes: Processes are important, but secondary. 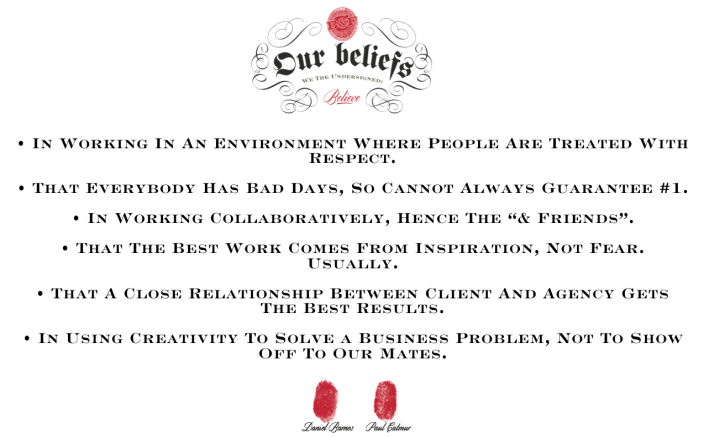 BC&F Dentsu posts its values (see below) prominently and talks about them frequently. They focus on the importance of a creative, living business relationship. 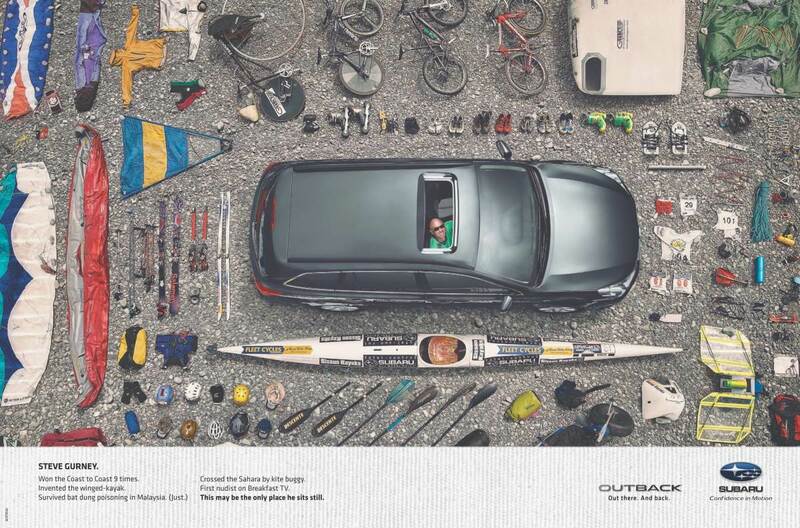 Full integration: The agency added media, direct, design, retail, and other capabilities over time, and Subaru took advantage of them. Subaru doesn’t have to manage multiple agency relationships. BC&F Dentsu gets deep experience with the brand. Everyone’s incentives are aligned. Transition from near bankruptcy to sustained popularity in just a few years. 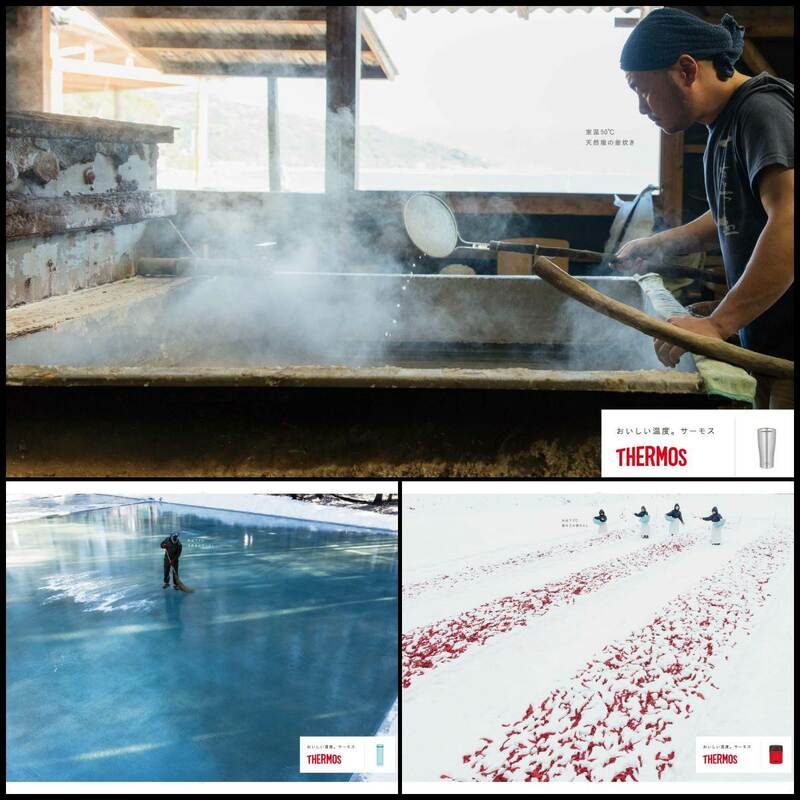 Thermos joined forces with McCann in Japan in 2015. At the time, the brand was perceived as a foreign one, although it had been Japanese-owned since 1989. Brand awareness was low and the brand suffered from a lack of differentiation. Taking a cue from Japan’s widely varying climate, the brand and agency decided to focus on the rational dimension of keeping food at the right temperature. They positioned Thermos as a practical partner for workers enduring the extremes of Japan’s weather, while underscoring that Thermos understood and supported Japanese people emotionally. The partners used documentary-style videos of real workers to make the brand more relatable. A test-learn-amplify approach as employed to maximise effectiveness. The brand values the agency for challenging traditional ways of thinking, bringing new ideas, measuring effectiveness and making pertinent, well-thought-through proposals—a contrast to previous agencies, which only did what was briefed.